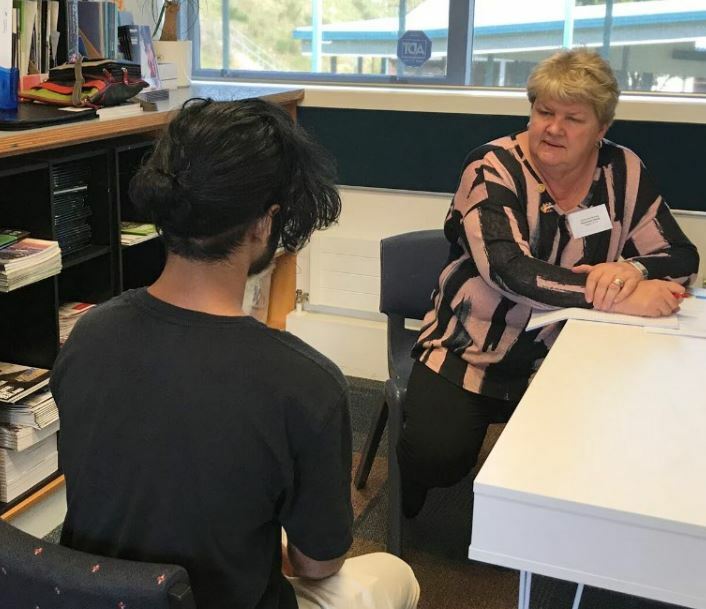 On 2 and 8 May, two events took place at Aotea College, intended to help students in years 12 and 13 to get a taste of what it will be like to be interviewed by prospective employers. 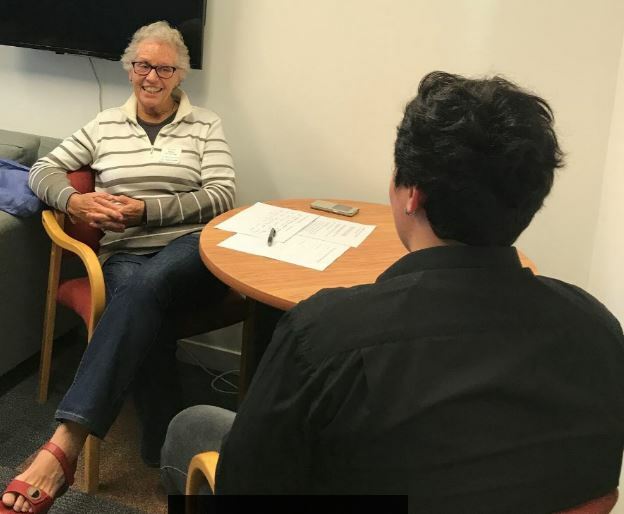 Rachel Scott of Partners Porirua helped with the interviewing as well. 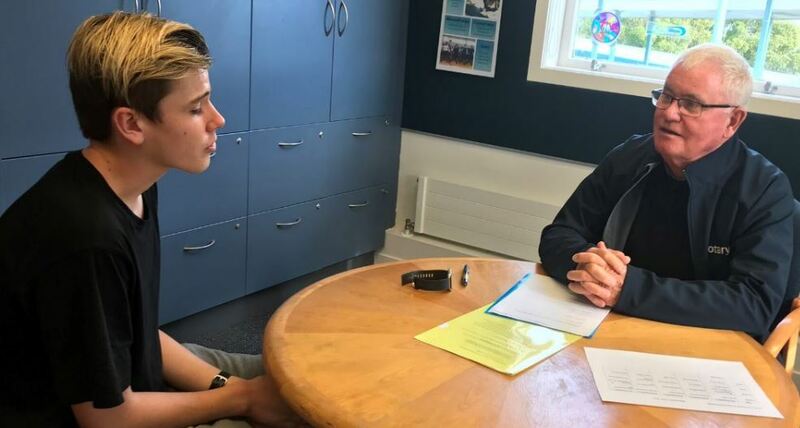 Fifty students presented themselves over the two days to half a dozen Rotarians from Plimmerton Rotary, all with past experience in the art of interviewing prospective employees. Each interview was scheduled to be ten minutes long with an opportunity to give verbal feedback at the end of each interview. Photos of some of the interviews are shown within this blog. 1. Provide a ‘real life’ situation, setting the scene for future interview experiences. It’s fair to say that, while some of the students were apprehensive about putting a toe into an unknown, and perhaps frightening, situation, others appeared reasonably confident. 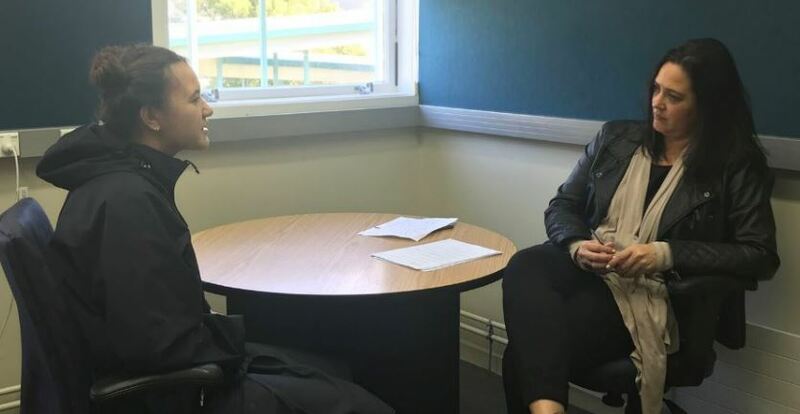 Whatever thoughts and feelings they might have had before their interview, each student performed really well and would be a credit to any organization which might choose to interview, and hopefully employ, them in the future. It’s also true to say that all the students who expressed apprehension, left their interview with a spring in their step and admitted that they would approach future interviews with confidence. From the Partners Porirua perspective, Rachel Scott did a wonderful job of project planning the two half days. She communicated her plans both to the Rotarians involved as well as to Pauline Muncey, the Careers Advisor at the College, who had done heaps of advance preparation in ‘readying’ the students, had booked interview rooms, filled the time slots and was encouraging the waiting students. • Empower students with knowledge that is relevant to them. This is an event that Plimmerton Rotary, Partners Porirua, and Aotea College undertake annually. Feedback from Pauline and Rachel and from the students themselves tells us that it is a worthwhile project that adds value to our young job seekers as they venture into the Big Wide World and start their future careers. Original generation time 1.7700 seconds. Cache Loaded in: 0.0453 seconds.